A blog about food, lifestyle, stories of interesting things and travel. It was one of the most important and exciting event which all the Finalists of this year 2013 Miss World Singapore are looking forward to! The event today is a Session to train up finalists physique, correcting their exercise techniques, movements, fitness, mobility, reflexes and postures. 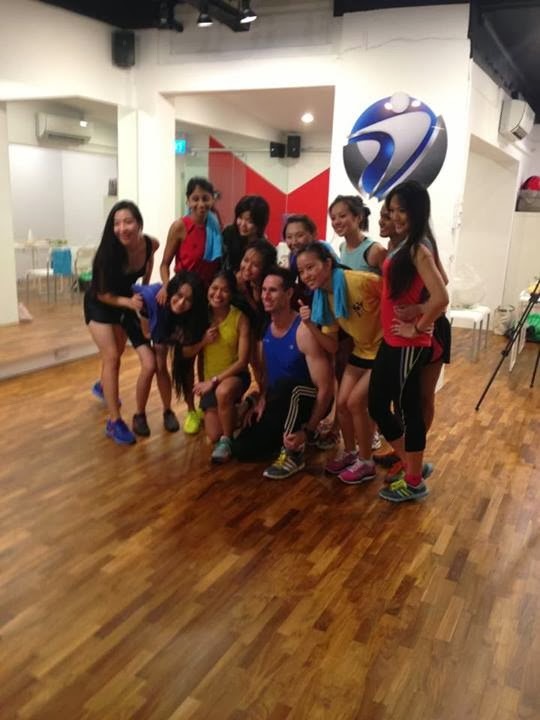 It was held at Gym n Tonic. They are the sponsor for the event venue. I am happy to say the event was successful one and the finalists managed to have a good time working out, catching up and get to have fun together! It was fun and great pleasure meeting all of you, hope everyone had enjoyed yourselves today! 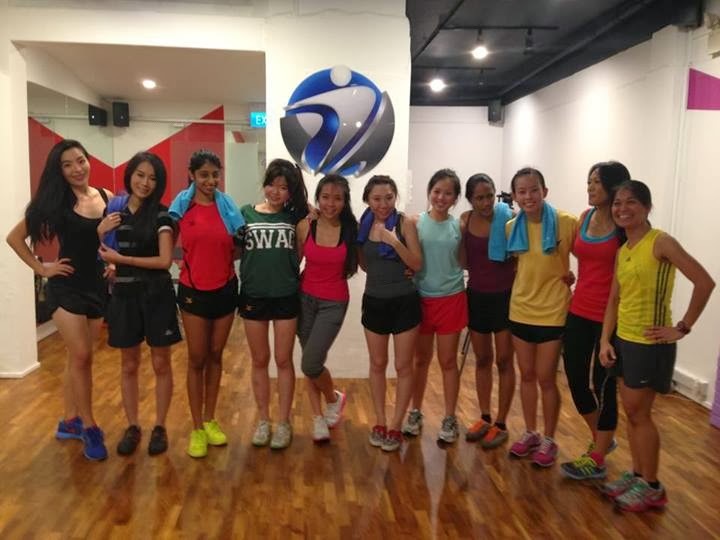 Through the exercises, the girls have proven that they can do any form of streneous exercises from running, jumping, squats, sit-ups and push ups with out any difficulty. Gym n Tonic is a pretty new and upbeat boutique Gym. They are located at 321 Tanjong Katong Road. It has both studio classes as well as a gym room for gym junkies to keep fit and healthy! close to 7 pm yesterday , I was delighted to see so many Miss World Singapore Contestants all in their colorful gym mat doing some physical exercise like aerobics and warmups. They seemed to be enjoying every bits of exercises. 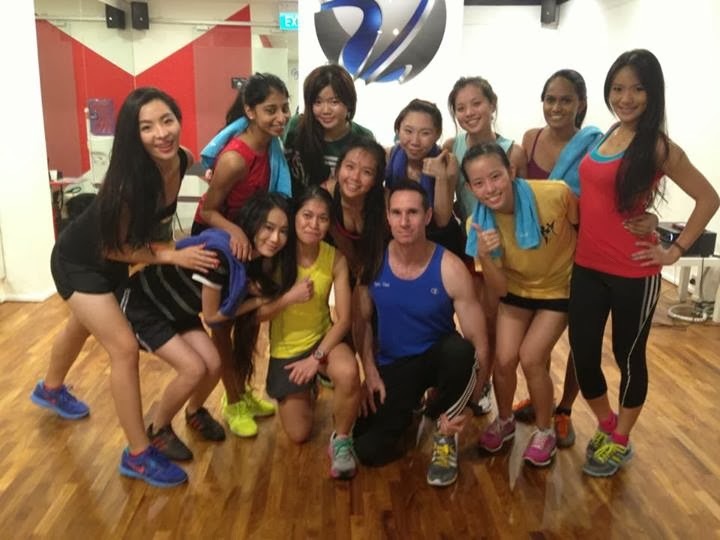 I was not disappointed and I was very impressed with every Miss World Singapore Contestants as they were able to follow every exercise steps and had very good pace and fitness. Do you like today's gym session organised by the Organiser? - I enjoyed and It was great workout for me! (TERRI) - This session is very good as I like working out in a studio! so happy I can have it.